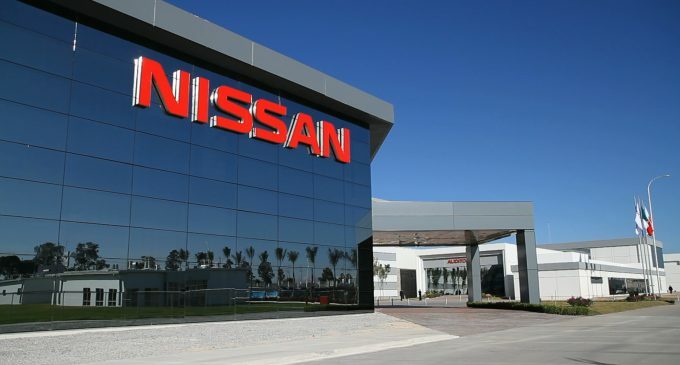 Nissan’s shareholders have held an extraordinary meeting and decided that the former head of the corporation Carlos Ghosn should be expelled from the board of directors. Together with the former director of the board, Greg Kelly, who is suspected of colluding with Mr. Gosn, can leave his position. Jean-Dominique Senard, Chairman of the Board of Directors of Renault will get the position instead of Mr. Ghosn. His candidacy has already been approved by the shareholders. All decisions were taken at a general meeting, in which more than 4 thousand shareholders participated. The event lasted during 3 days and was organized in a hotel in Tokyo. It turned out to be extraordinary because different decisions had to be taken after the arrest of Mr. Ghosn. The former head of Nissan is accused of having embezzled 563 million yen (about $ 5 million). The charges were brought against Carlos Ghosn on 11 January. Early last month, his lawyer was able to get his release on bail and his own recognizance. Despite the defender’s success, Mr. Ghosn was arrested and taken into custody as early as 4 April. According to The Mainichi, the recent arrest is based on the suspicions about the possible appropriation of the share of the 3.5 billion yen paid to the Omani company representative in order to increase sales.